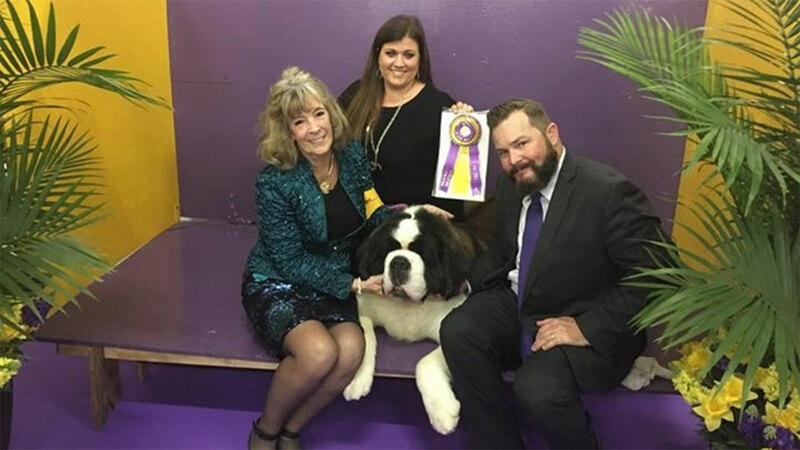 FRESNO, California (KFSN) -- The Central Valley's own fierce warrior has been named top dog far as St. Bernards are concerned! The three-year-old just took the 'Best of Breed' title at the Westminster Kennel Club Dog Show this morning. His official name is 'Grand champion Nobel's Fierce Warrior v. Jamelle,' but he's more commonly known as Joel! He has already won numerous awards, but this is his first time competing in the prestigious event. we're rooting for you Joel!